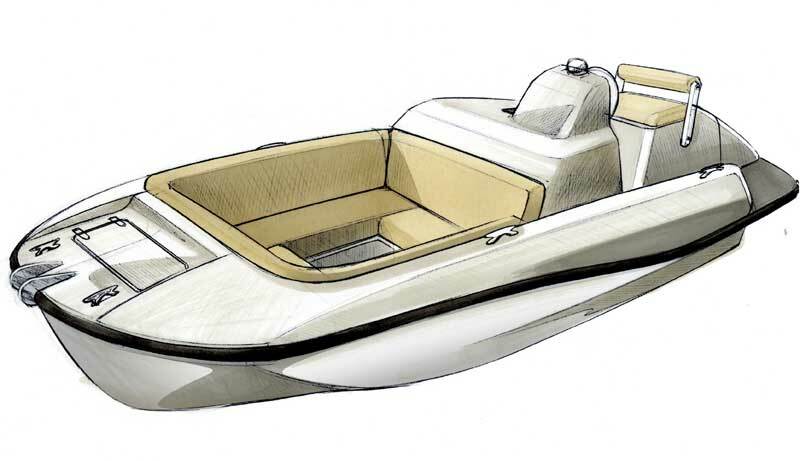 Pleasure craft of 4m in length made of polyester and does not require title, if a maximum 15Hp outboard engine is installed. 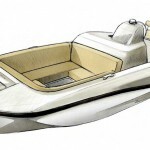 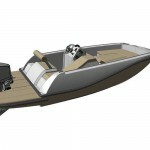 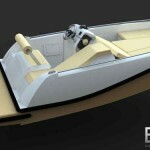 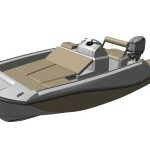 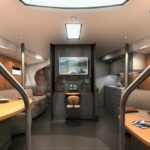 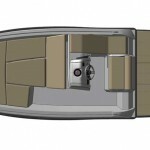 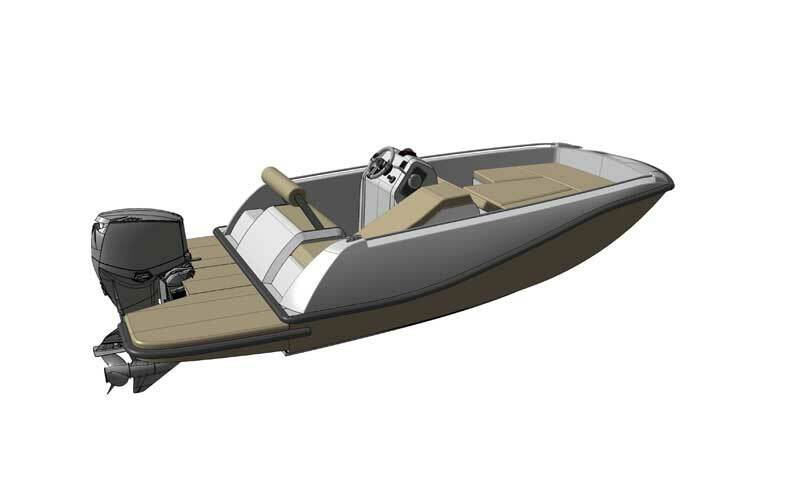 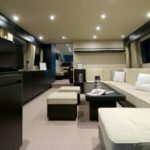 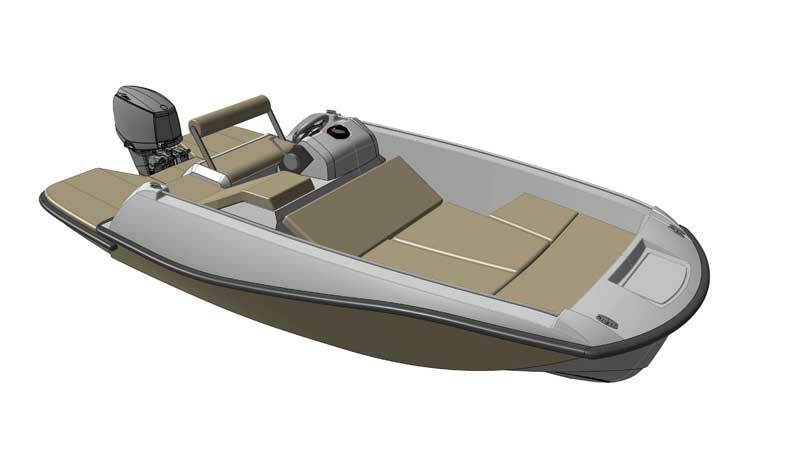 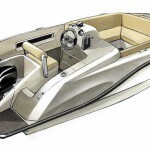 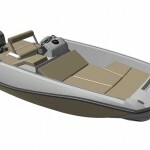 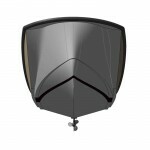 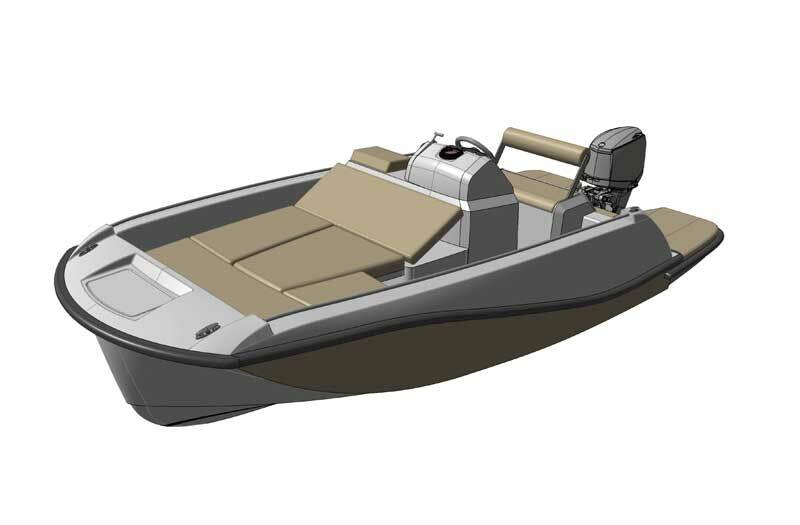 The key features are its nice design, versatility and stability underway or anchored, thanks to a hull designed for it. 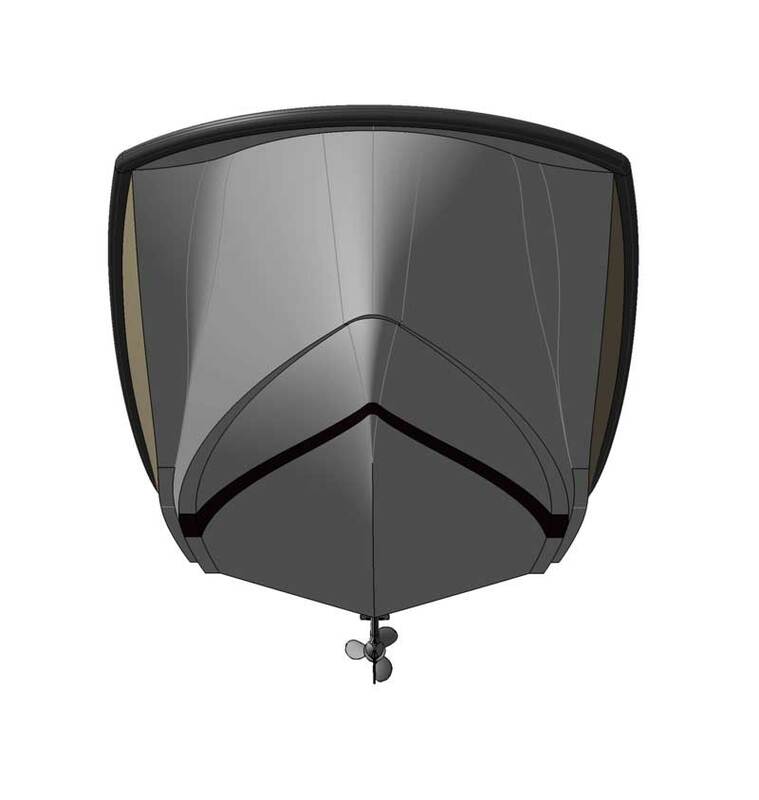 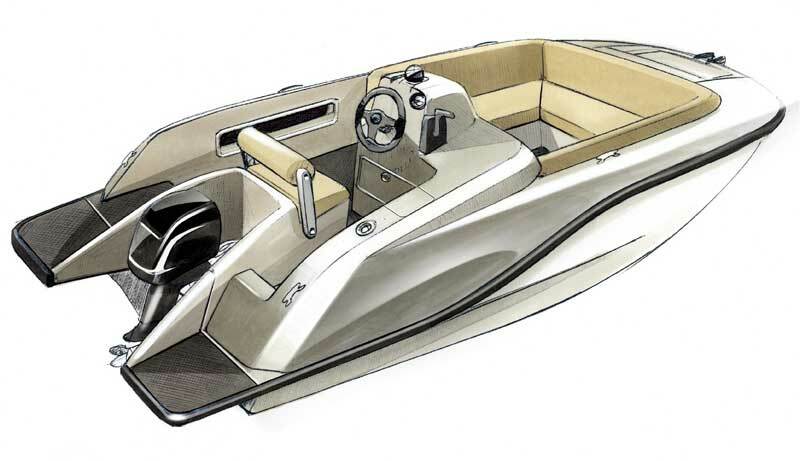 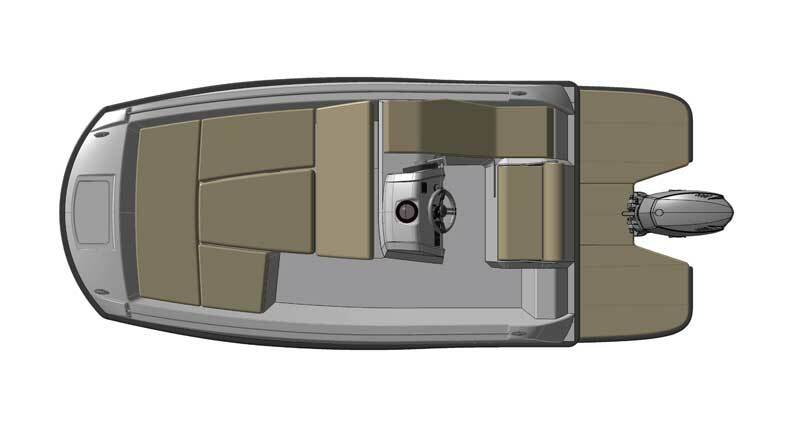 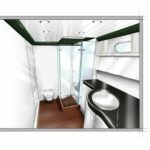 By adding the stern extension a 1m beach is obtained and the boat overall lenght increased to 5m and the possibility of installing an outboard engine up to 40 Hp.